GigaTrak"s Tool Tracking System (TTS) Basic Edition makes it quick and easy for you to enter, organize, and catalog your tools. 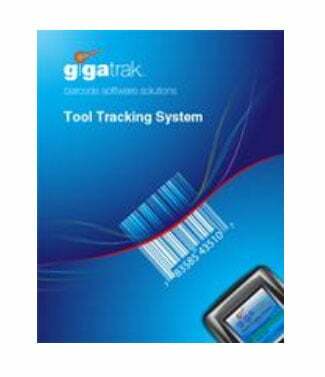 The software includes functionality to track not only tools that are in use as well as binned items, warranties, and depreciation. With the included mobile handheld scanning technology, you can easily check in and check out tools to employees, locations, or containers with a simple barcode scan. Even create tool reservations. Report-generation is quick, simple, and thorough.